It has been three years since Placebo last released a new album and over a year since their last EP. However, unlike the last one, which was a recording of a live performance, the B3 EP is a collection of five new songs to help you get excited about the next album. With a slated release date of March 2013 for the new record, this EP gives you an idea of the direction the band are going, which seems a little different/experimental, and it appears that this will be the case on the next album as all five tracks here are completely different, in a good way. 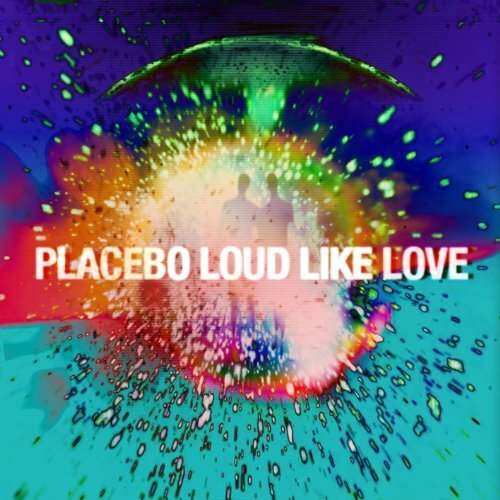 We obviously have the heavy drums and guitars that Placebo have become well known for, coupled with Brian Molko's angst-ridden vocals, which still sound exactly the same as they did over a decade ago - quite some feat I must say. Thrown into the mix of angst, guitars and drums, we have a few synth sounds which almost make me think of space, but that's probably just because I've recently embraced my inner sci-fi geek. The album has two tracks that stand out from the others: 'The Extra', which is slow, upbeat and rocky all at the same time, and sounds like some of their older stuff but also fresh and new. The other stand-out is the last song on the EP, 'B3', which starts with some synths before the guitars and drums burst in, giving us a blast from the past when it comes to the band - yet it doesn't get boring. Track number two, 'Time is Money', is the only song which doesn't quite match up to the rest of them. At just over seven-minutes-long, it gets a little repetitive and boring, almost bordering on overly mopey. But I can look past that given the quality of the other songs. With all five tracks having a different sound and feeling a little experimental, it will be very interesting to see how the next album turns out. 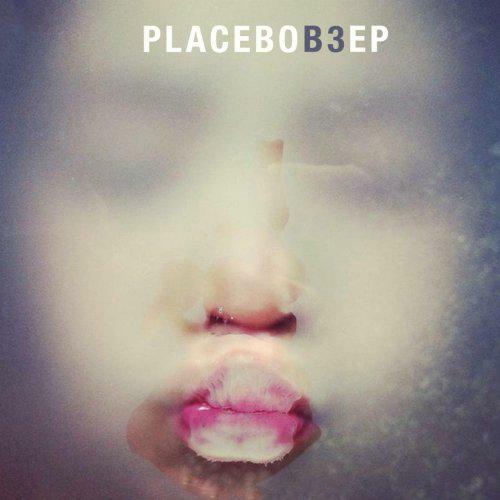 If this EP is anything to go by, Placebo fans should be in for a treat in the new year.